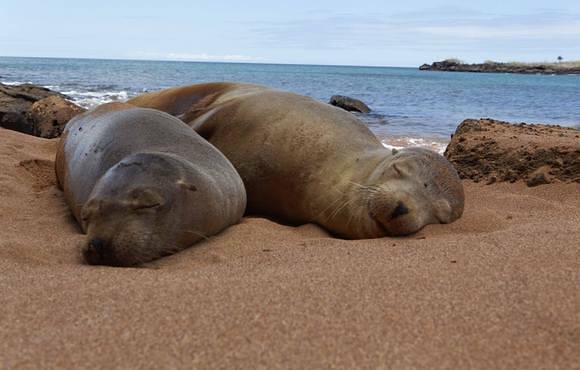 To allow our guests to explore the Galapagos to its fullest, on days 2, 7 and 10, dives 3 and 4 will be substituted by an island visits at North Seymour, Santa Cruz or Isla Isabela. 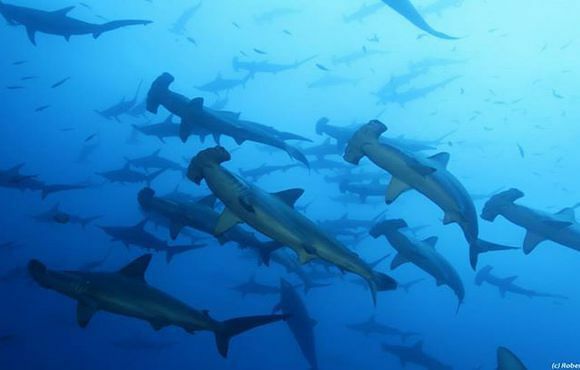 Monday – Airport arrival to San Cristobal with transfer to Galapagos Master and lunch. 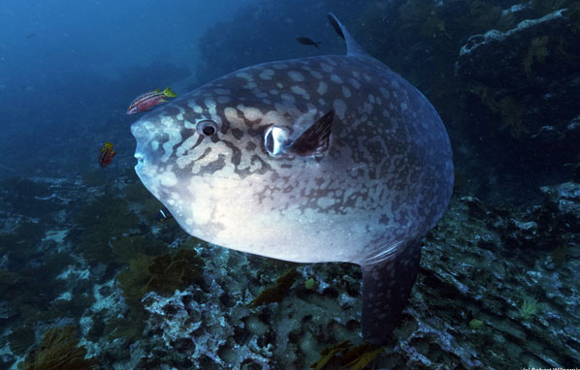 Check dive at Isla Lobos in the afternoon. 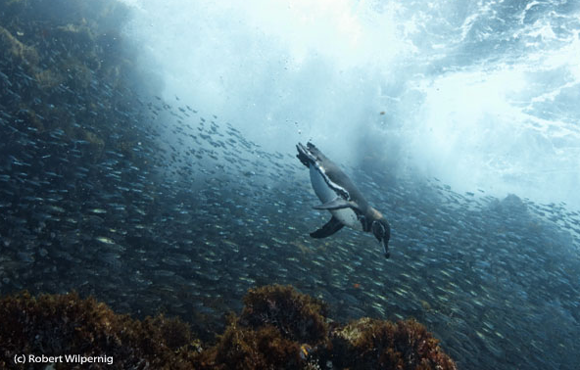 Tuesday – 2 morning dives at Punta Carrio and Baltra North East, followed by an afternoon land tour of North Seymour Island. Depart in the early evening for the navigation to Darwin. 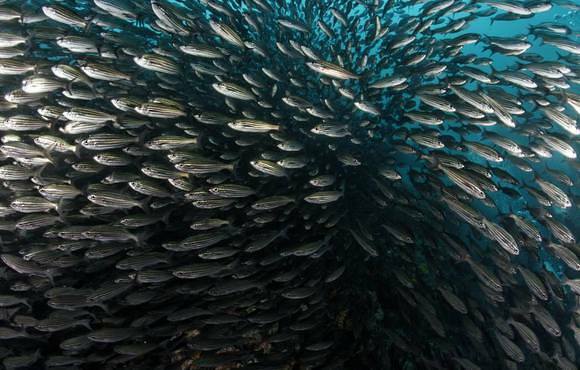 Join this 10 night Galapagos liveaboard dive safari with at least 18 scheduled dives at the best and most remote dive sites of the Galapagos islands onboard of the Galapagos Master. 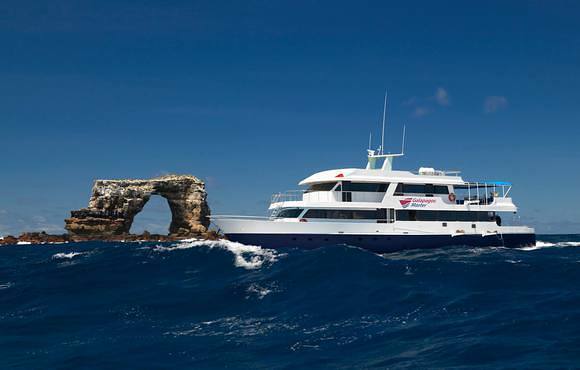 Built of steel and with a cruising speed of 12.5 knots the Galapagos Master is set to be the most eco-friendly, dive liveaboard in the Galapagos Islands. 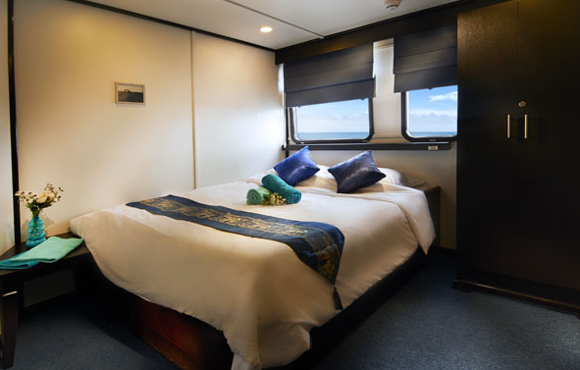 She has 9 well-appointed modern cabins, a spacious interior and generous outside space for relaxation and dive gear preparation. 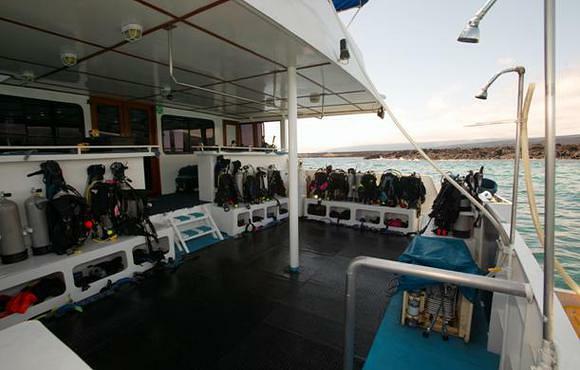 Our experienced crew of 10 is waiting to welcome you aboard and show you the best of the Galapagos, both underwater and on land. 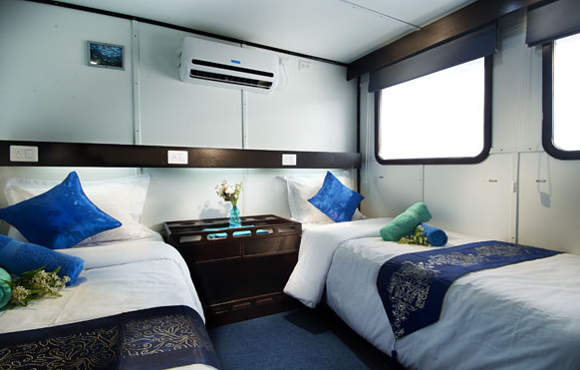 Price is per person and based on double occupancy in a upper deck cabin in 2016. 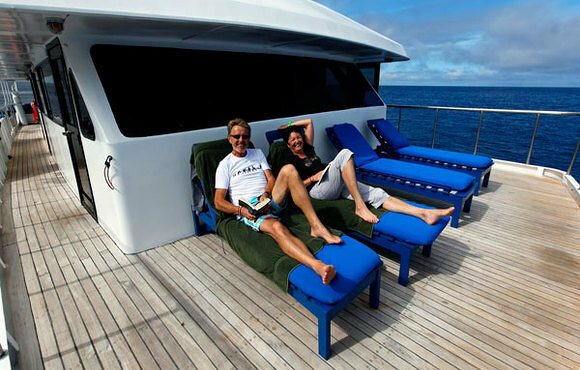 Land excursions are included in your cruise free of charge. 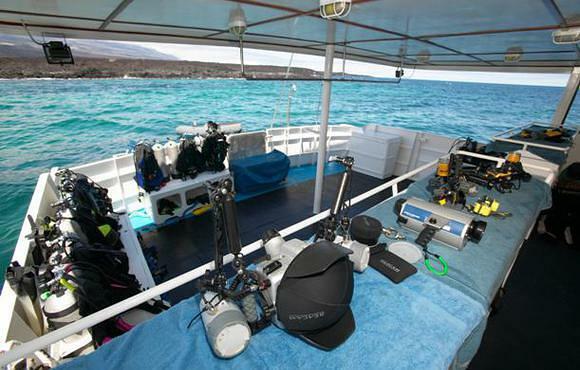 The Galapagos Master offers a full range of both 7-night and 10-night dive trips. 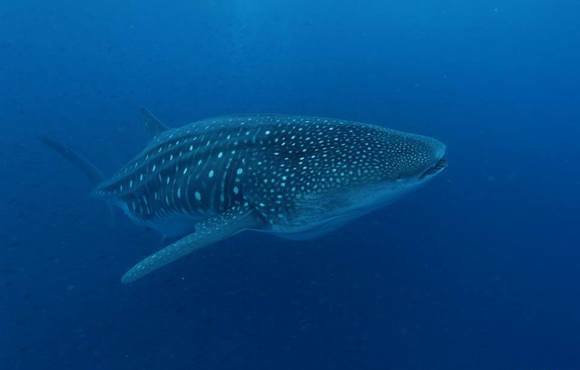 Each cruise will spend a minimum of 3 days at Darwin and Wolf Islands as well as offering land excursions.